The Detroit Lions 2017 nominee is defensive tackle Haloti Ngata. Ngata’s charity is his foundation, The Haloti Ngata Family Foundation. They raise money to give to deserving organizations to help them with things that they may need. They have given money to camps, and are very active in education. The foundation also sponsors the Ofa Ngata Fund. Ofa was Ngata’s mother who helped him study for the ACT so that he could get into college. The Ofa Ngata Fund sponsors free ACT preparation classes for high schoolers in the Salt Lake City School District. In their inaugural year in 2015, they had about 150 students. They are looking forward to having over 400 students this year. The family holds a traditional Luau to raise money for their foundation, as well. Each year, the Ngata’s host a family for a game. They give them an all expenses paid trip to see Haloti Ngata play. In a year where activism and community involvement has come to the forefront in the NFL, this award becomes even more meaningful this year. While there are plenty of deserving players, the Lions have a very good nominee in Haloti Ngata. 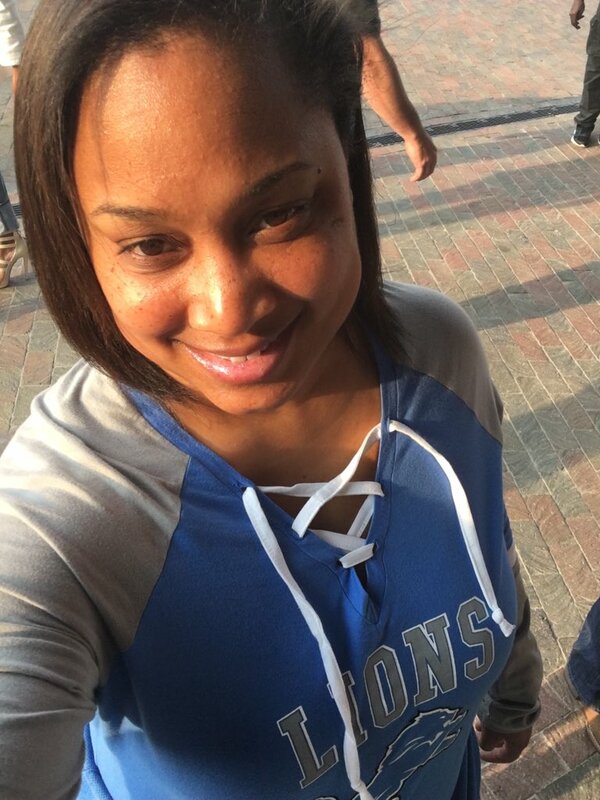 Posted on December 23, 2017 by SonjaKGPosted in #GiveBack, Detroit Lions, NFC NorthTagged Detroit Lions, Haloti Ngata, NFL, Salt Lake City, Sonja Greenfield, Walter Payton Man Of The Year.